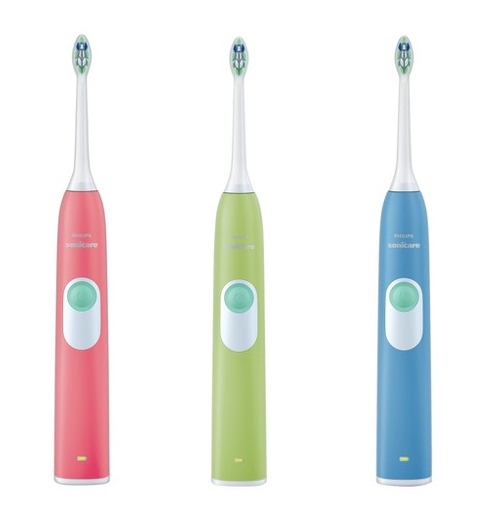 Philips Sonicare 2 Series Plaque Control (in 5 colors) for just $29.95! You are here: Home / Great Deals / Philips Sonicare 2 Series Plaque Control Just $29.95! Head over to Target To get a terrific deal on Oral Health Care! Get the Philips Sonicare 2 Series Plaque Control (in 5 colors) for just $29.95 after you click the $10 Off Coupon! Originally $70, this is a fantastic price! Ships FREE or opt for FREE store pickup! Thanks, Hip 2 Save!